I spend most of my days on my laptop, with school, blogging and living away from family it’s used non-stop. 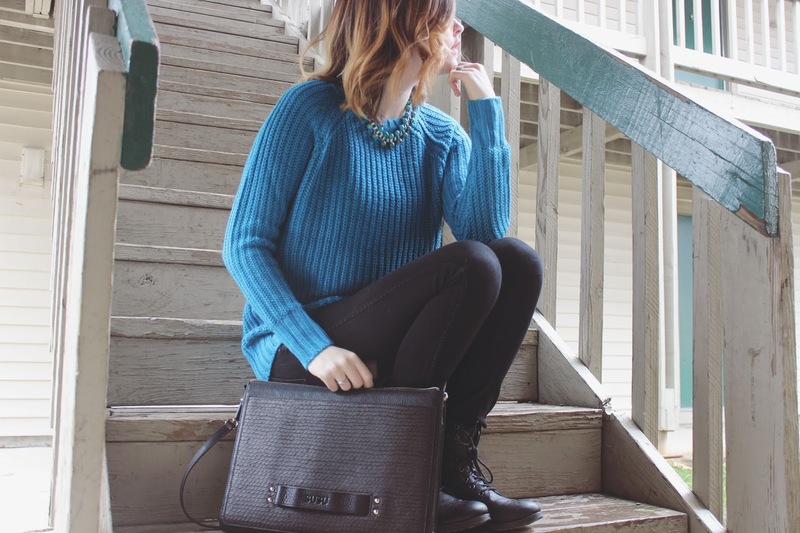 Although I’m a crazy homebody, I sometimes like to venture out to those lovely places with wifi to work or even my apartment steps when it’s not to chilly out. Of course being the oh-so stylish person I am, my computer bag has to be up to par. 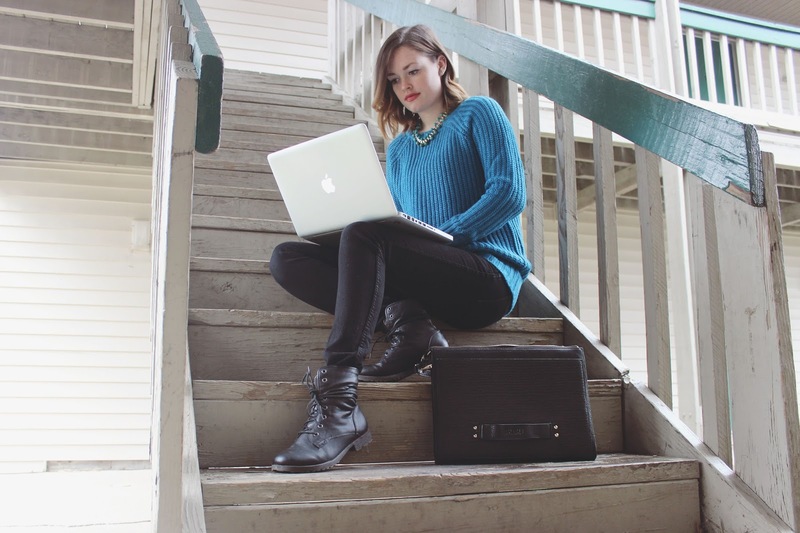 This SUSU laptop case is perfect for my laptop and even has some extra pockets for magazines and paperwork. And I can’t forget to mention the awesome fish skin texture on the front! Since I’m traveling more this coming year this baby will be by my side everywhere I go. 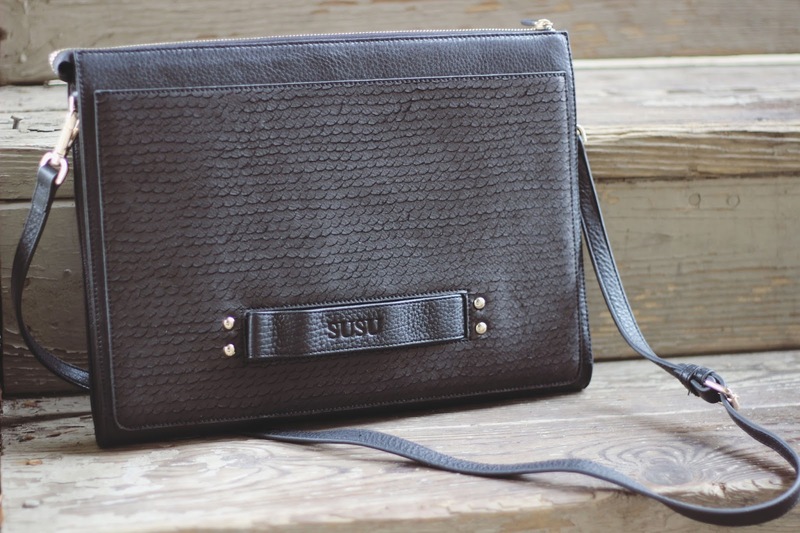 SUSU has some great bags to choose from and I cannot stop window shopping their site! Here are a few of my favorites from their site!